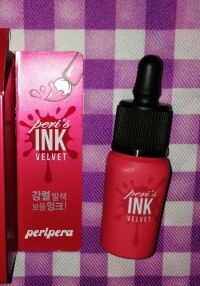 eij…@yahoo.com I love peripera... I have tons of their lip tints. 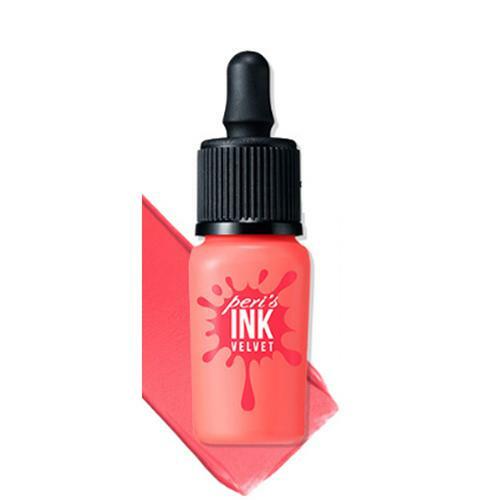 Very pigmented and long lasting. Thank you Stylekorean for having it. 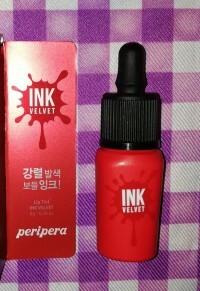 eij…@yahoo.com I love ink velvet than the airy version. Matte on lips but also great in dry lips. 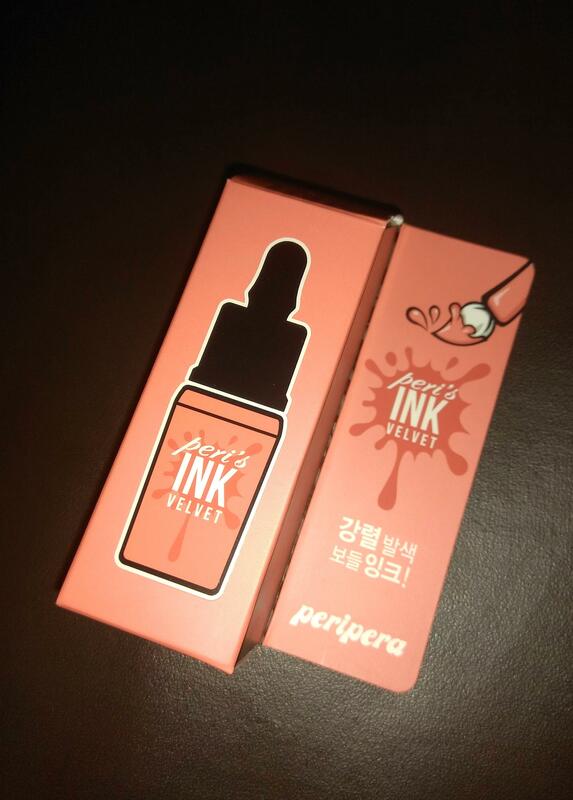 Have long lasting effect on lips. My go to lip tint. Thanks for having it Stylekorean. kia…@gmail.com This is a perfect shade for the summer although its a bit on the orange side for my skin tone. ali…@gmail.com I like the color. It doesn't make me pale but very soft. Usually I mix it with other tint. You will see the nice color combination.